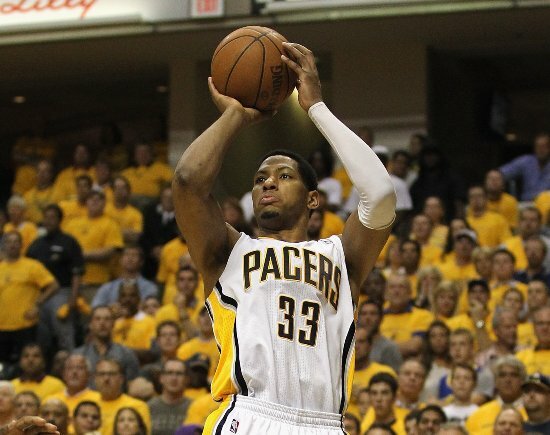 Rumors have flown back and forth from one coast to another regarding where Danny Granger will end up. The latest has the former Indiana Pacer headed to the Los Angeles Clippers. At least one source said the former All-Star has decided to head west and sign a deal with the Clippers. The Dallas Mavericks, Miami Heat, Houston Rockets and San Antonio Spurs all attempted to convince Granger to play for them, but it was the Clippers that offered the shooting forward the best opportunity to play a large number of minutes on a team that is contending for the NBA title. If Granger does sign with the Clippers, it could give the club an advantage over other Western Conference opponent in the scoring column. Granger was the Pacers leading scorer prior to injuring his knee in the 2012 playoffs and missing nearly all of last season. Odds makers at Bovada, sportsbook.com, betonline and topbet will make adjustments to their NBA title futures board if the Clippers sign Granger, as it should shorten the odds for Los Angeles. It is expected that Granger will clear waivers on Friday afternoon. He was waived officially on Wednesday after he bought out his contract with the Philadelphia 76ers. 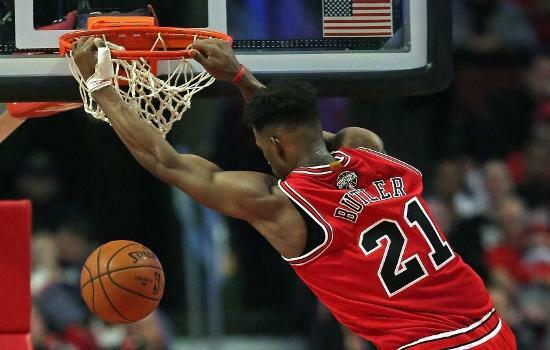 He had been acquired by the 76ers from the Pacers prior to the trade deadline for Lavoy Allen and Evan Turner. If Granger is not claimed by any team, he is able to sign with whom he wants. On Thursday Granger was in Los Angeles and was working out at a gym said the source. If he signs, he could play as early as Saturday when Los Angeles hosts New Orleans. If the Clippers sign Granger it will be the second signing in the past week by coach Doc Rivers of a veteran player. Earlier the team signed Glen Davis, who had many suitors. Davis’ contract was bought out by Orlando. Davis played in Boston for Rivers when they won the NBA Championship in 2008 and when they lost the finals in 2010. The Clippers last week traded Antawn Jamison and Byron Mullens to make room for possible new signings and backed out of two trade negotiations for Raymond Felton and Iman Shumpert with the Knicks. This season Granger has only played 29 games coming back from calf and knee injuries. He was averaging 22 minutes per game and 8 points. 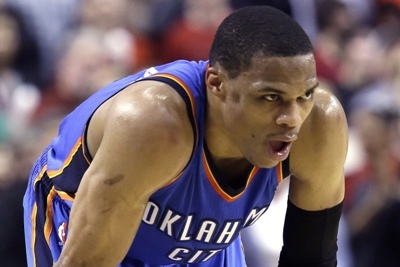 However, for his career he has averaged nearly 18 points per game. Grangers lives in Los Angeles during the offseason and has practiced at the Clippers facility during the summer. If Granger is signed by the Clippers, the team should become one of the favorites to win the Western Conference and battle for the NBA title. 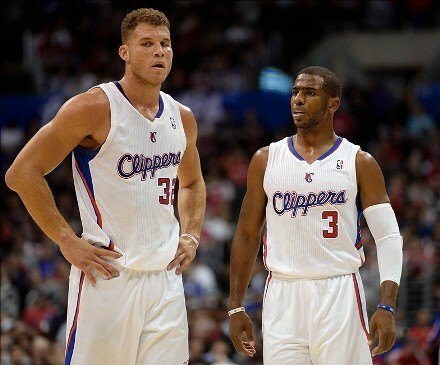 With Blake Griffin leading the team in scoring and Chris Paul just behind Griffin in scoring and handing out a league high in assists, the Clippers could be the team to beat out West.